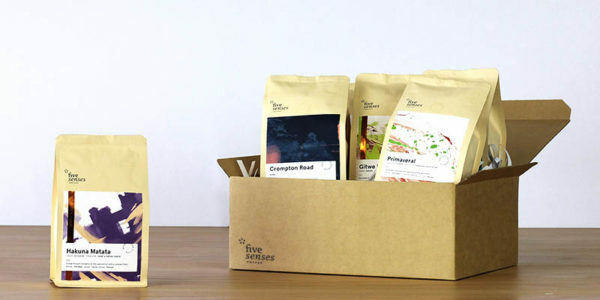 Quality engineered craftsmanship for the professional barista. 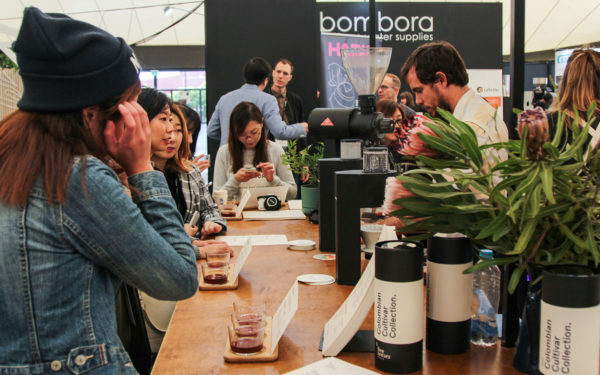 Building on the numerous tools provided by the MVP, the MVP Hydra offers even more ways to simultaneously increase control and repeatability in espresso making. 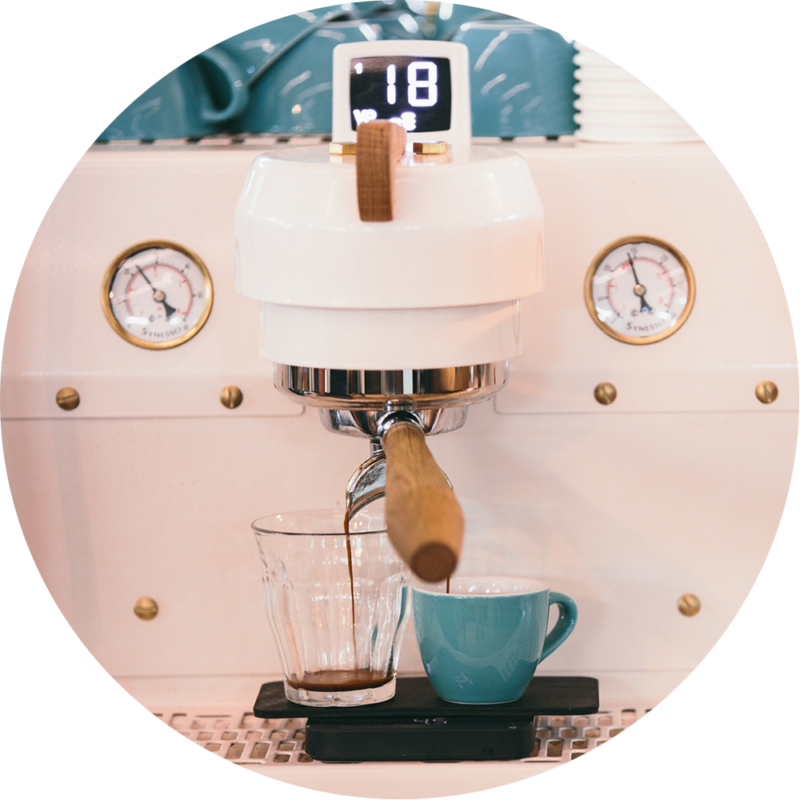 In addition to the universal group heads with changeable brew modes, 6 program positions per group, the new standard timer displays, and water count control, the MVP Hydra provides the ability to fine tune your coffee recipes on an even deeper level. 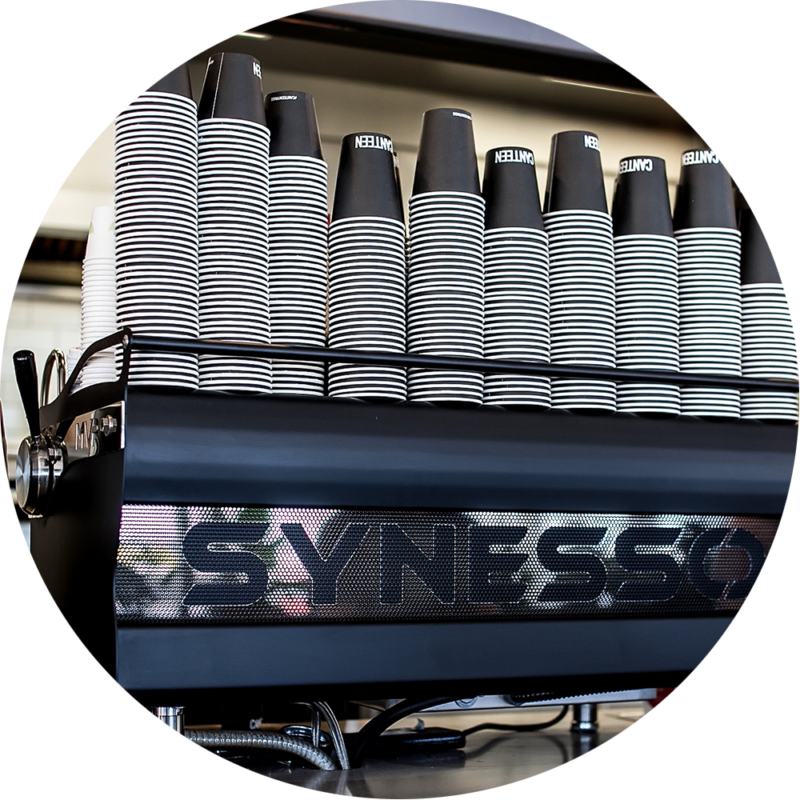 Five Senses provides a one year parts and labour warranty and a two year parts warranty* on all Synesso machines sold in Australia. So if you have any issues with your Synesso during this period, please contact us via our contact page. 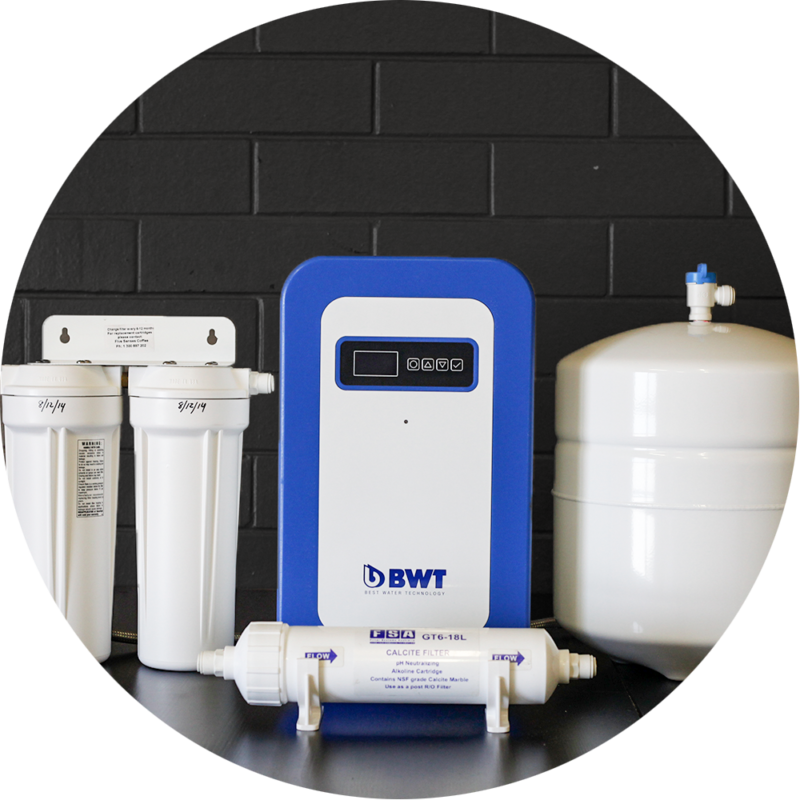 * The two year parts warranty is under the proviso that a regular preventative maintenance schedule has been maintained. The back panel of MVP & MVP Hyrda machines offer endless possibilities of customisation! 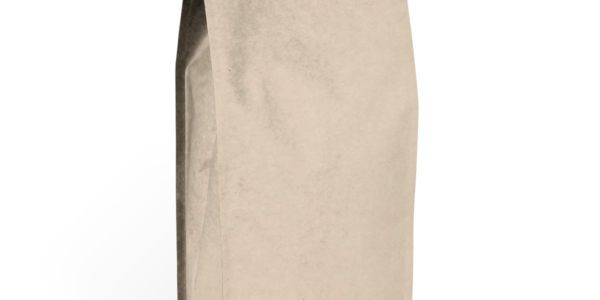 Make your Synesso uniquely yours. 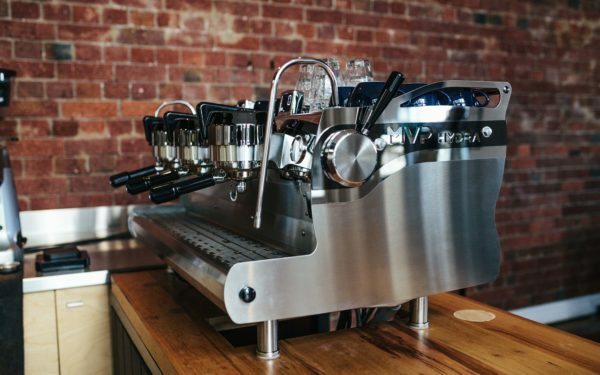 Synesso MVP Hydra at Regiment CBD in Sydney: white powder coat and back-lit toughed smoke glass back panel. 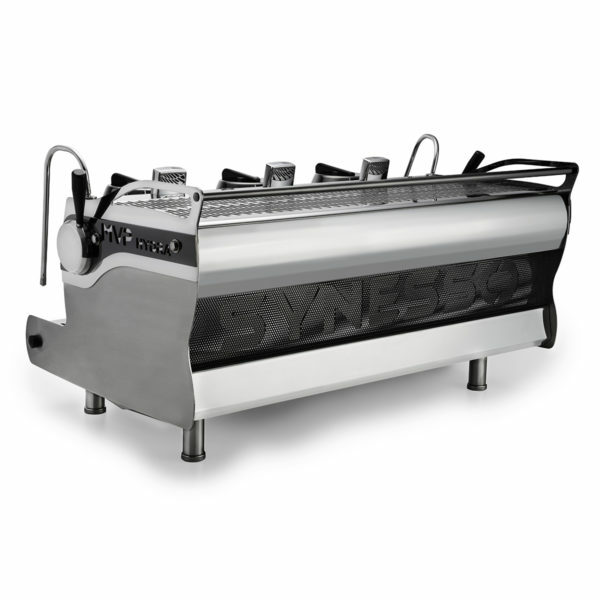 Stainless Steel doesn’t match the aesthetic of your cafe? A lick of paint does wonders! 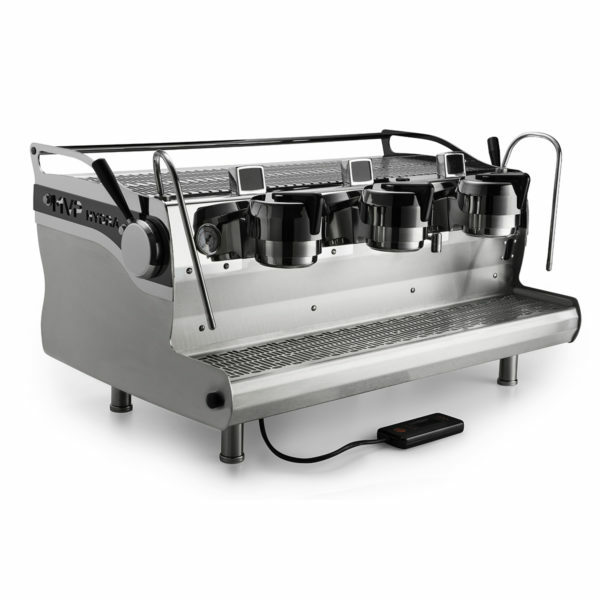 Synesso MVP, Canteen in Trigg: black powder coat with stainless steel accents. 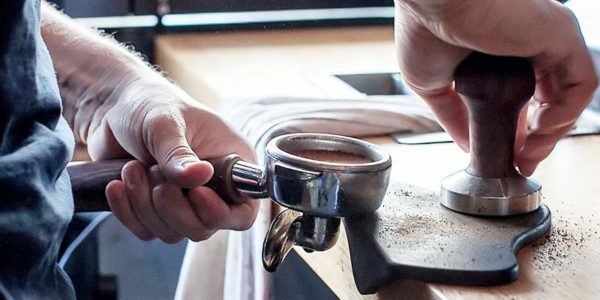 Add hand crafted wood accents to the steam levers, portafilter handles and brew handles. 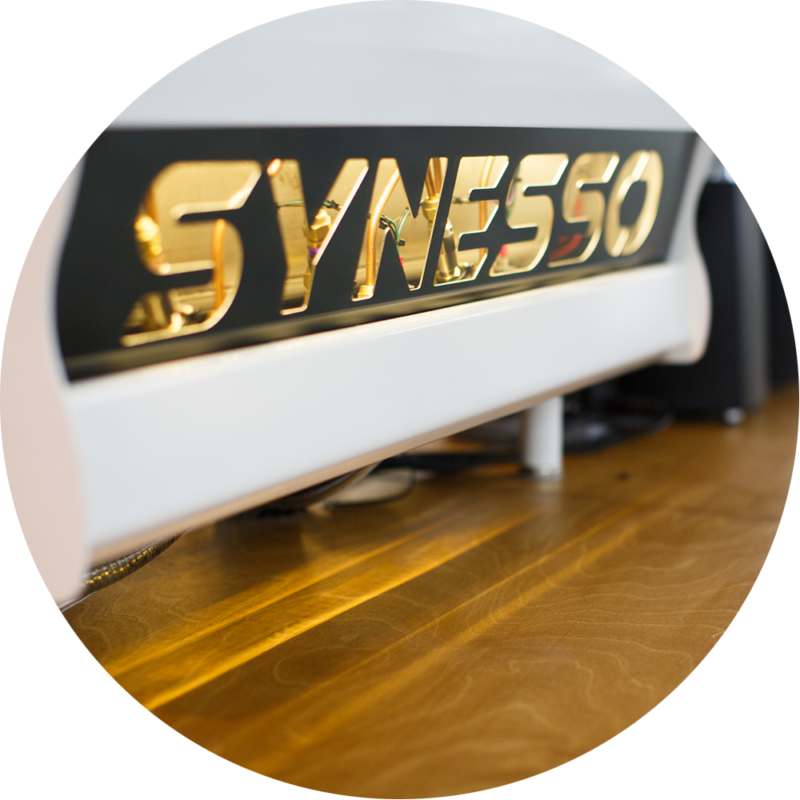 Synesso MVP Hydra, Five Senses Pop-Up in Sydney: white powder coat brass accents and America Oak wood kit.